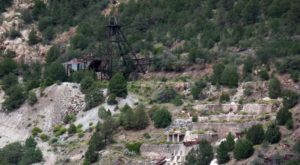 You’ll find all kinds of fantastic little hotels scattered around New Mexico, each offering a combination of cozy rooms, beautiful views, and a touch of New Mexican charm. 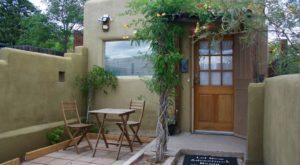 There is one additional bed and breakfast spot we would like to add to that list and we think you will fall in love with this lovely property. 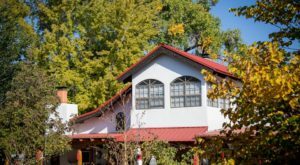 This is Chocolate Turtle Bed and Breakfast, an adorable spot to lay your head at the end of an adventurous day. 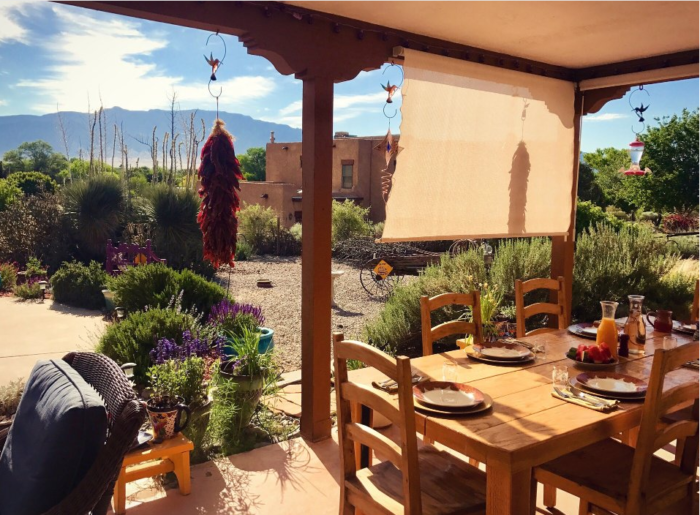 The bed and breakfast is located in Corrales (almost 30 minutes north of downtown Albuquerque) and we think it perfectly evokes a Southwestern aesthetic. Let's take a look around! 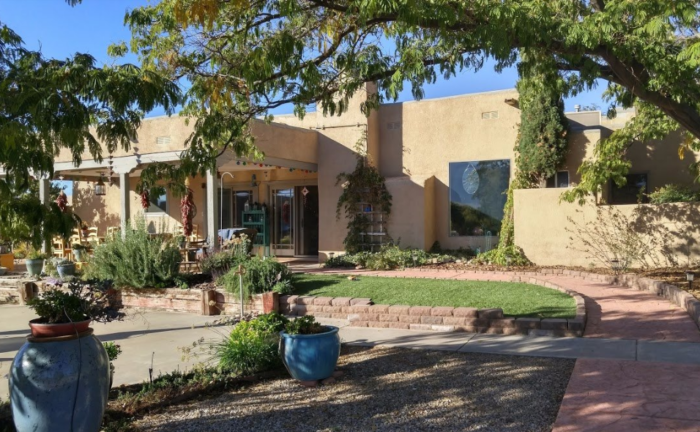 The bed and breakfast is located inside a beautiful Southwestern-style home with a spacious yard and beautiful views. This place is picture perfect. 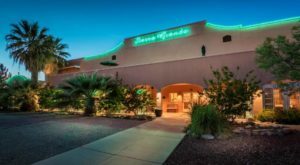 The idyllic patio looks out to the Sandia Mountains and nearby properties, while plants, ristras, and other decorations create a luxurious ambiance you can only find in the Southwest. Seriously, the views here are gorgeous! 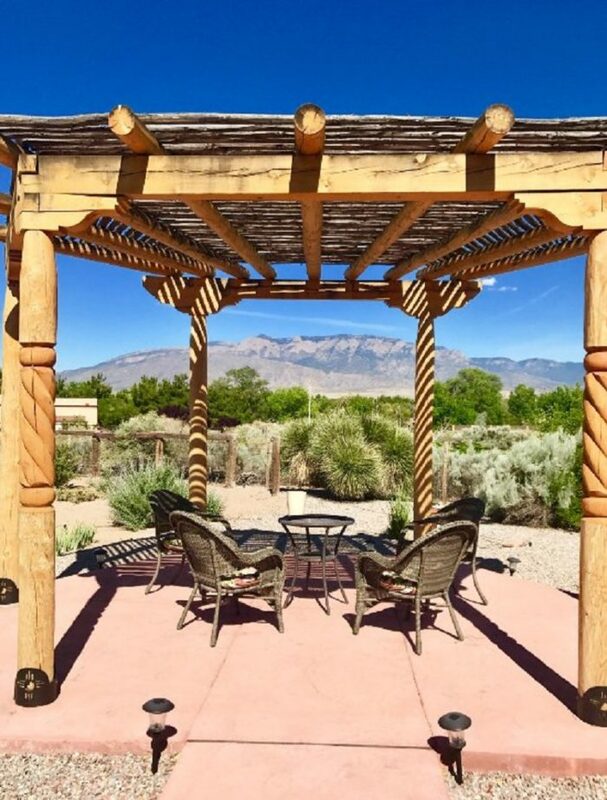 Just imagine sitting here at sunset with a glass of wine or hot cocoa to end your day. 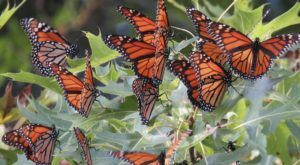 While you're here, you'll also have plenty of opportunities to spot wildlife running around! 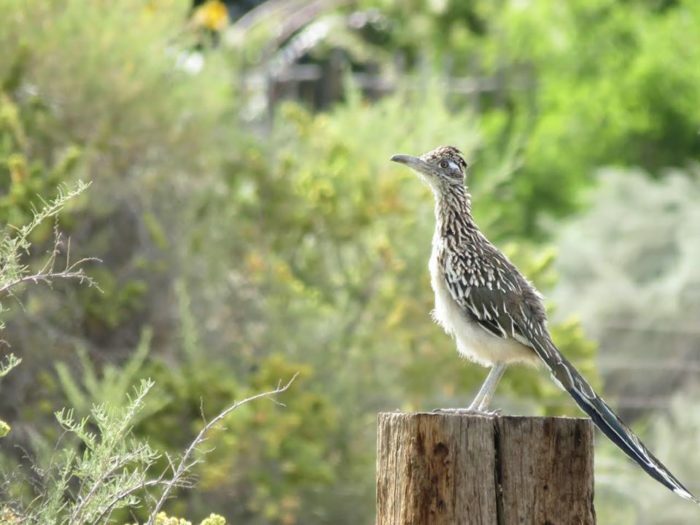 On the property, you might see rabbits, quails, or New Mexico's state bird, the roadrunner. 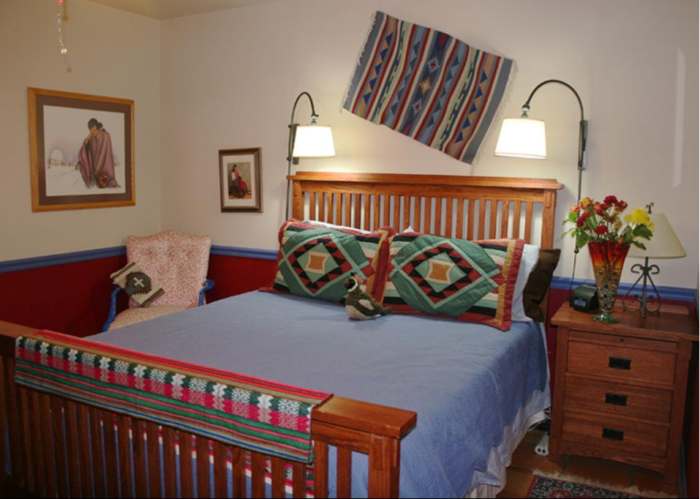 The rooms are cozy and possess a Southwestern theme, complete with artwork, woven rugs, wooden accents, bright colors, and saltillo tile. Don't forget the breakfast! 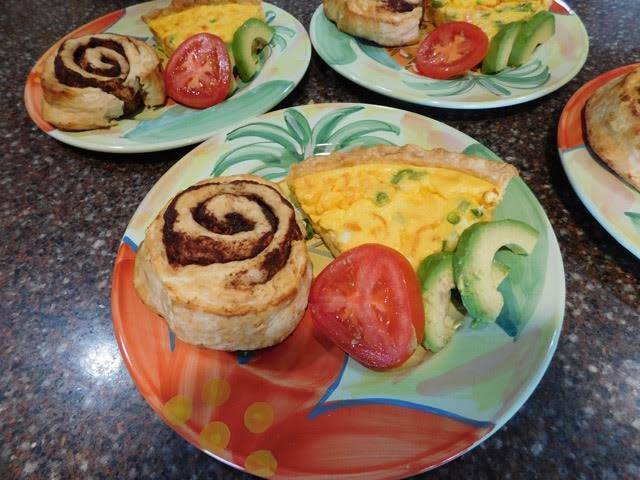 You'll be treated to a delicious breakfast each morning of your stay, which includes fruit, a hot entree, and a sweet pastry with a cup of coffee, tea, or juice on the side. 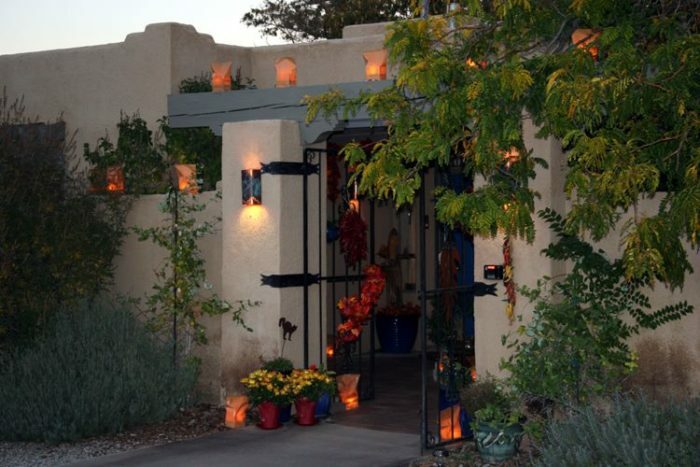 Chocolate Turtle Bed and Breakfast is located at 1098 West Meadowlark Lane in Corrales, just north of Albuquerque. 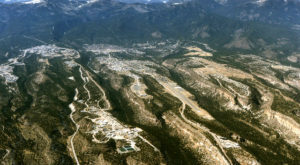 You can find details about amenities, reservations, and specials by visiting their website, chocolateturtle.com. 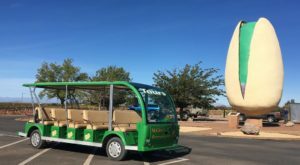 Want to stay at another unique hotel in New Mexico? 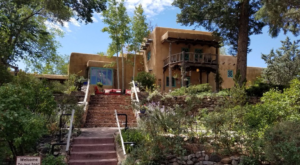 You will probably love Nativo Lodge, which is known for its “artist rooms.” Read more in Each Room Of This Enchanting Hotel In New Mexico Is A Work Of Art.